Catering Services are usually handled by hotels, pubs or restaurants that serves food for many occasions such as wedding or reception, birthday parties, new year celebrations, graduation day parties, or a farewell, and for other functions or occasions. 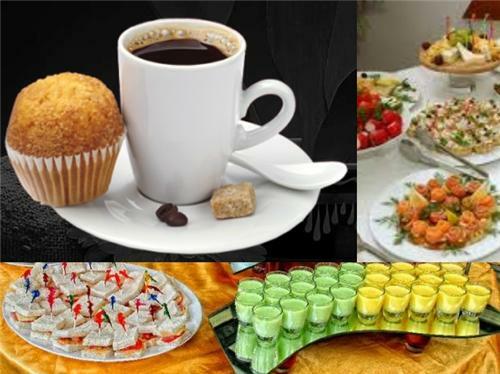 If you need appreciation for conducting parties, then you must first focus on hiring good catering services. Else, the effort you put to make your party decoration attractive, would bring failure to attract the party attenders. Not just wall or stage decoration, but even decorating food in a attractive way becomes important. And this will be taken care-off by the caterers in Godhra. 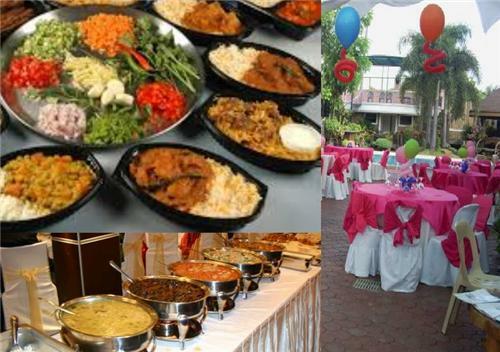 Thus, if you want your function or party to be memorable event, by serving delicious mouthwatering dishes, you need to approach these caterers in Godhra to please your guests. You can find several popular catering services in Godhra, which are listed below. Hope the above information is enough for you to find the excellent catering services in Godhra.